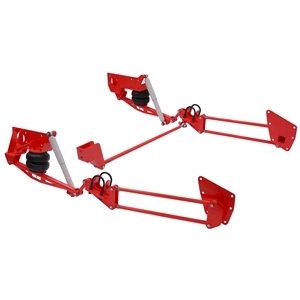 4-Link Cantilever 07-15 1500 Chevy and GMC pickup - Includes: 4-link, cantilever, shocks, and panhard bar. Options: step notch, bags and watts link. GM 07-15 1500 Truck - Weld-On Watts Link, 10-Bolt 8.50"